.... 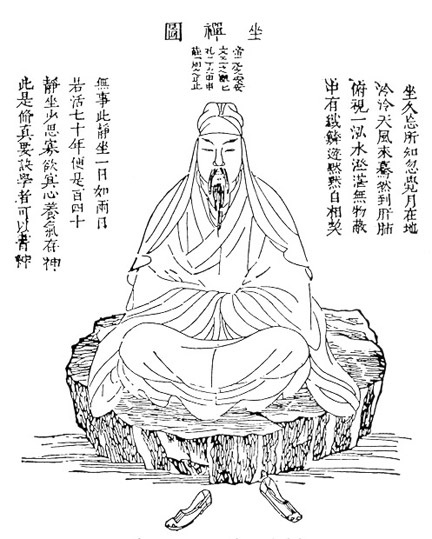 It will help you realize that how Taoism teaches the consciousness of One, True God in another beautiful way. Surely God is beyond any definition and from the reading of Taoism, one can see how beautiful is their effort to make people realize God. As Sufi Inayat Khan says, "It is impossible to define God in words. It is like trying to put the ocean in a bottle." also he says, "The limitless God can not be made intelligible to the limited self unless he is first made limited." .. in the same note, Heavenly consciousness of the heart says, "That which exists through itself is called Meaning. (Tao). Meaning has neither name nor force. It is the one essence, the one primordial spirit. Essence and life cannot be seen. It is contained in the Light of Heaven. The light of Heaven cannot be seen"